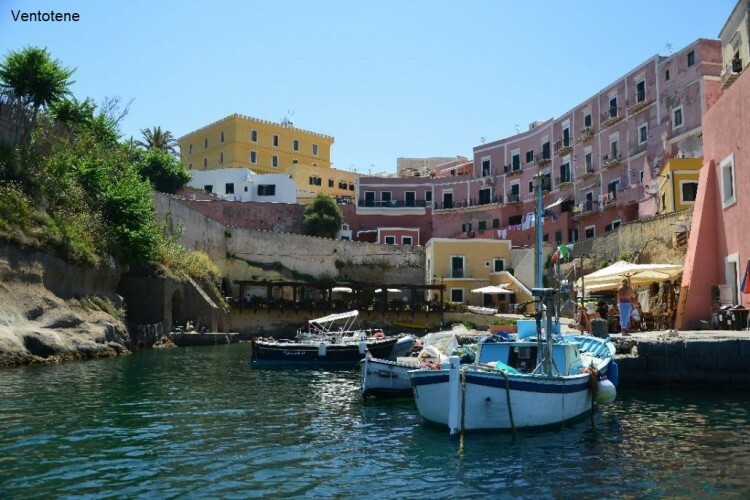 Meet the tour guide at the port in Formia and embark to Ventotene. Once you arrive on the island you will visit the archeological museum, St. Candida church, Roma port. After having lunch, in the afternoon, you will visit the Domus Julia. Return to Formia. The tour is one-day long. Contact the receptionist for further information, fees and booking. 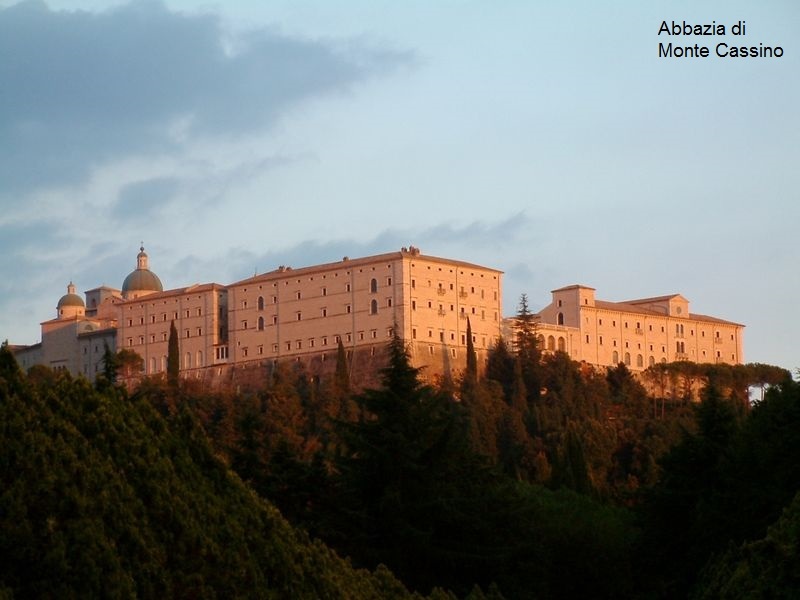 Meet the guide and visit the Abbey of Montecassino, which was completely destroyed by the bombs during WWII and rebuilt identical to the previous one after the conflict. You will also visit the cloister, the church and the Polish graveyard. Meet the tour guide and travel to Ponza by ferry (port to be decided). You will visit the island by minivan. You will admire the English quarter, “le Forna”, the sea stacks of L.Rosa, the Turtle rock, Punta Incenso, Chiaia di Luna beach. 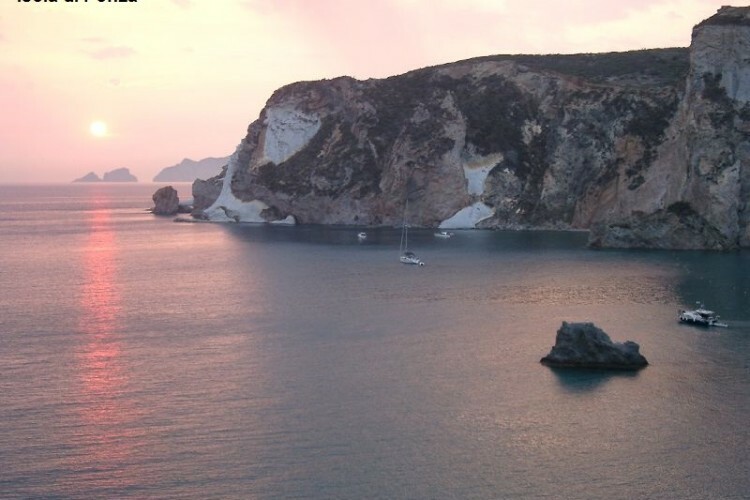 After having lunch, in the afternoon, you will walk around the S. Maria borough or you can optionally go on a boat tour to visit the caves of Pilato. Embarkation and return. Meet the tour guide and visit the well-known Fossanova Abbey, a Cistercian monastery. You will visit the church, the cloister, the dining hall, the chapter house, the monastery guest-rooms, the room where Saint Thomas Aquina died. Meet the tour guide and visit Montagna Spaccata (a natural split mountain). You will see the Stations of the Cross by R. Bruni and the Sanctuary. You will continue your visit to the walls, the Roman swimming pools, the Sanctuary of the Santissima Annunziata, the Golden Chapel where Pope Pius IX used to pray, “Ruota degli Esposti”, the historical centre, The Angevin-Aragonese Castle which used to be a military prison, the Bell Tower of Saint Erasmus cathedral. Meet the guide and visit the archeological museum, the villa of Emperor Tiberius, the cave. You will continue your visit to the “white town”, a collection of charming whitewashed houses. Meet the tour guide and visit the Temple of Jupiter Anxur in Terracina, the reserved area for pilgrims, the reserved area for the Vestal Virgins, the little temple, the priests’ room. You will continue your visit to Lestre (huts made of wood and straw once inhabited by shepherds and farmers), the town of Sabaudia, Paola Lake, the dunes, the seafront of Sabaudia, and the town of San Felice Circeo. The hotel offers its guests mountain bikes for free to explore the surrounding areas. Gaeta Tennis Club has three clay courts and a multi-purpose, synthetic field. 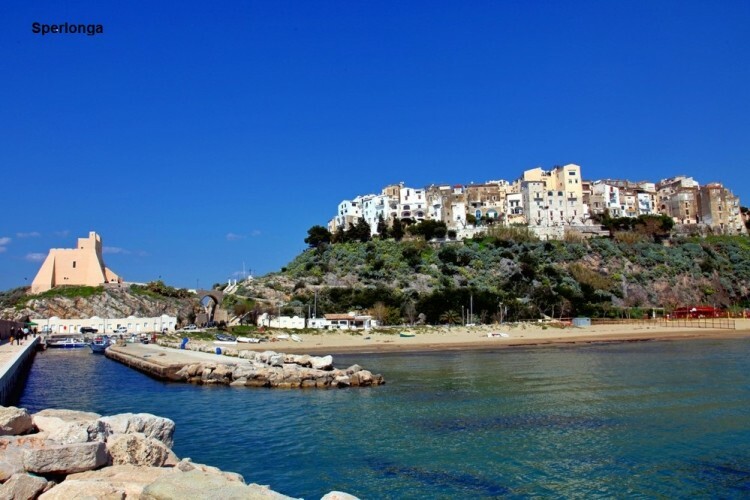 It is situated in the historical centre, about 15 metres away rom the sea and surrounded by a green area. This place is suitable to play sports professionally or just for fun. All the courts are well-lighted for evening games. 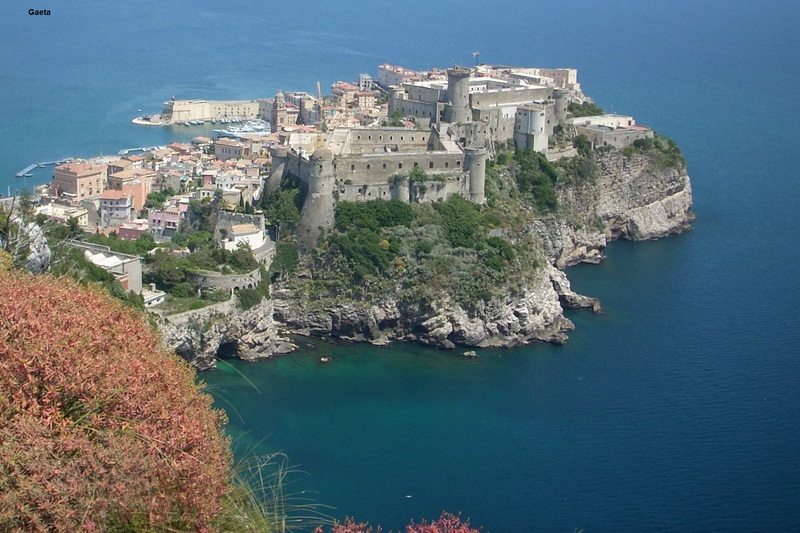 The Gulf of Gaeta is the most suitable place to go sailing at any level. The sailing club “Centro Velico Vindicio” is a stone’s throw away from our hotel. There are sailing courses from 1st May to 30th September. When you sign up, you receive a certificate, an Italian Sailing Federation card including the insurance. At the end of the course, the participants, trained by qualified instructors, will be given an attendance certificate by the Federal Centre which shows the level achieved. Moreover, all the participants can hire boats and watercrafts of the club to experience the pleasure of sailing safely. Volturno Golf Club at the Holiday Inn Resort Naples-Castelvolturno is one of the well-known golf clubs in the region of Campania. It was designed by the architect David Mezzalane and it hosts international tournaments. It is set in a green area overlooking the Mediterranean sea. There are 18 holes located on a 50-hectare ground full of dunes and water obstacles. 9 holes are set in the pine grove and the other 9 are in a sandy ground overlooking the islands of Ischia and Procida. Pasqua ai profumi di Primavera…….. Consult the reviews from travelers who have stayed at Villa Irlanda Grand Hotel and discover what they say about us!